Kirsty Grant … Iain’s daughter, has been involved with Highland Dancing from a very early age. At age 3 years Kirsty made her first appearance as a Highland Dancer, with her Father, and, has over the years delighted audiences world wide with her skill in this very “Highland” dance form. 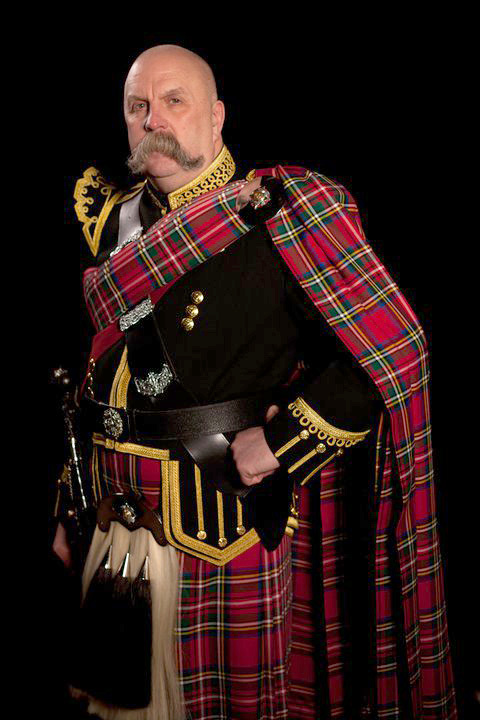 Pipe Major Grant and Kirsty strive at all times to ensure your guests or clients experience the Highland Culture at its best … in its purest form.